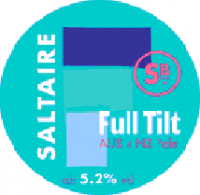 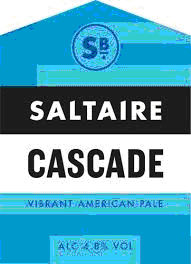 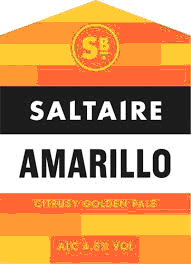 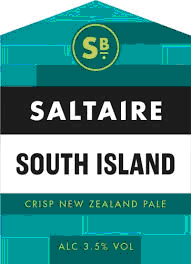 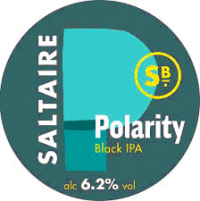 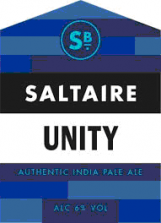 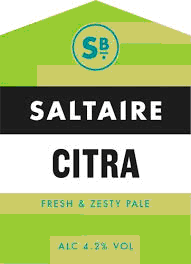 International award-winning Saltaire Brewery is in Shipley, West Yorkshire. 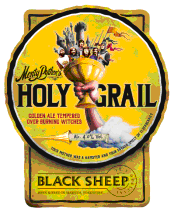 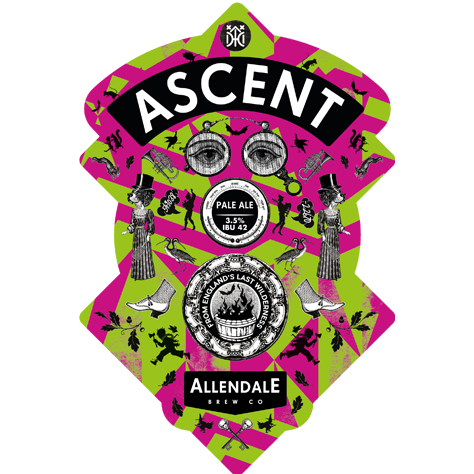 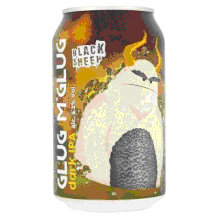 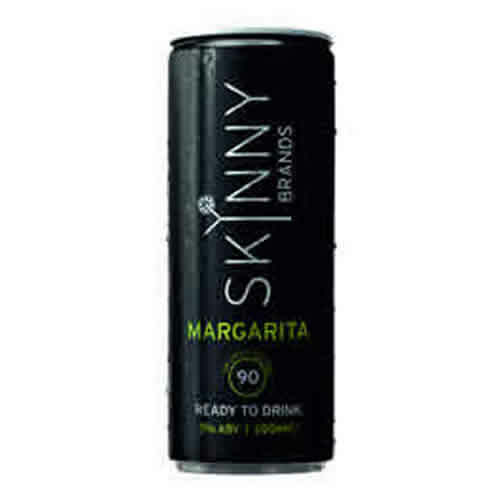 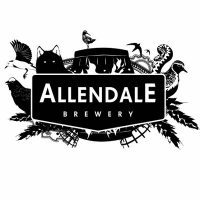 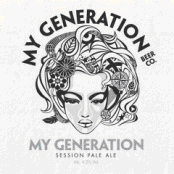 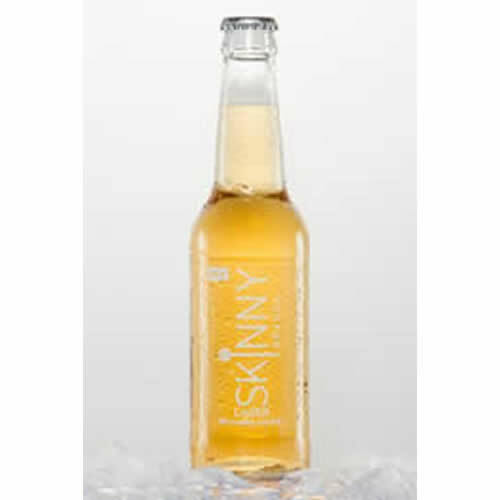 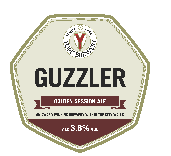 Formed in 2005, it has enjoyed brewing hand crafted ales since 2006. 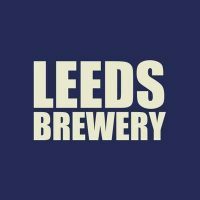 Our beers have won more than 70 trade awards, including two national championship brews and two international gold medals for our Triple Chocoholic Stout. 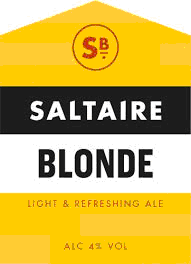 Our most popular and well-known beer is Saltaire Blonde, which is a permanent ale on bars across Yorkshire. 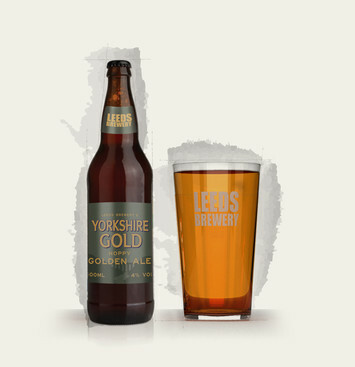 And, as West Yorkshire drinkers have more microbreweries to choose from than anywhere else in the UK, we’re proud that it’s so many people’s favourite ale.